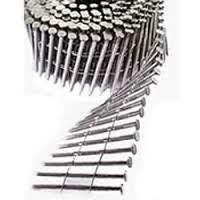 When performance is critical you are no longer looking for just a fastener, what you are really looking for is a solution. 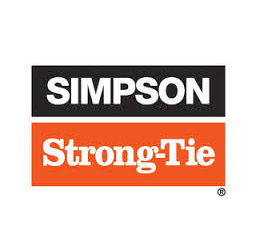 Simson Strong-Tie fasteners and installation systems uniquely suit the applications for which they are intended. 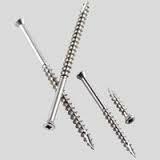 By blending field research with insightful design and the highest-quality materials, we are able to offer premium fastening products with the features that ensure a successful result for almost any application. 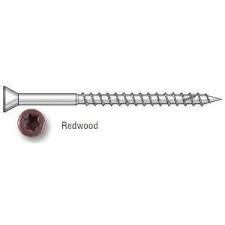 Metal Frame Screw 8 -- 1 5/8"
Hardwood Decking Screw 8 -- 2 1/2"
Collated Nails 20-22 16d -- 3 1/2"
Collated Nails 20-22 8d -- 2 3/8"